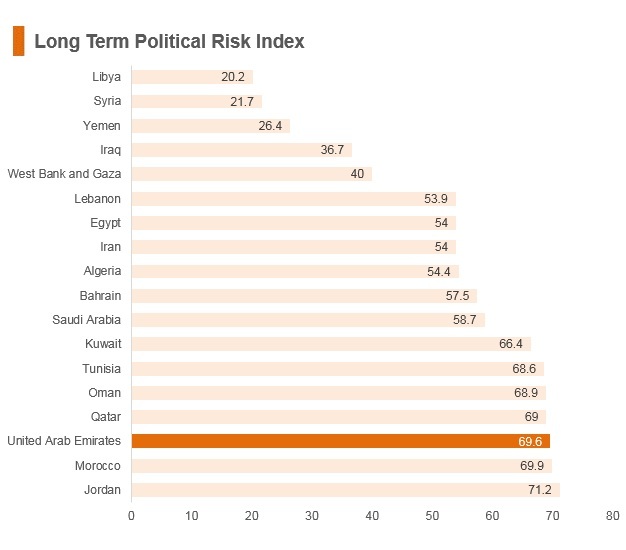 The United Arab Emirates has a well-established infrastructure, stable political system, and one of the most liberal trade regimes in the Gulf region. It continues to be increasingly important, relevant, and attractive to businesses from around the world as a place to do business and as a hub for the region and beyond. 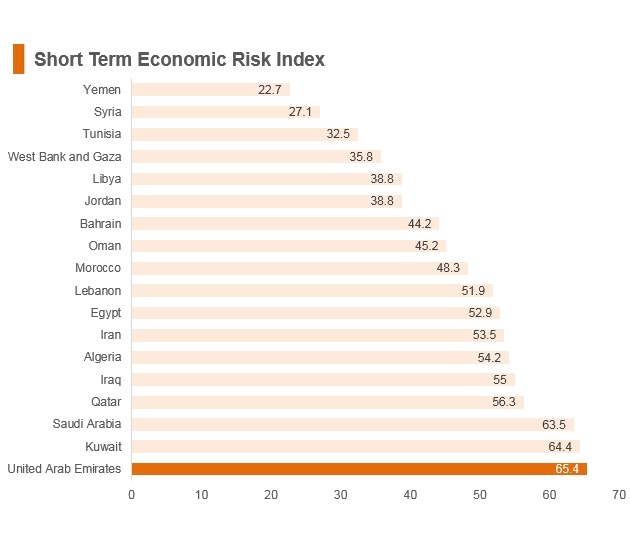 The United Arab Emirates is also one of the best examples in the region of an economy that has successfully moved away from high reliance on the energy sector. At present a significant proportion of the gross domestic product (GDP) is being derived from non-oil revenues. 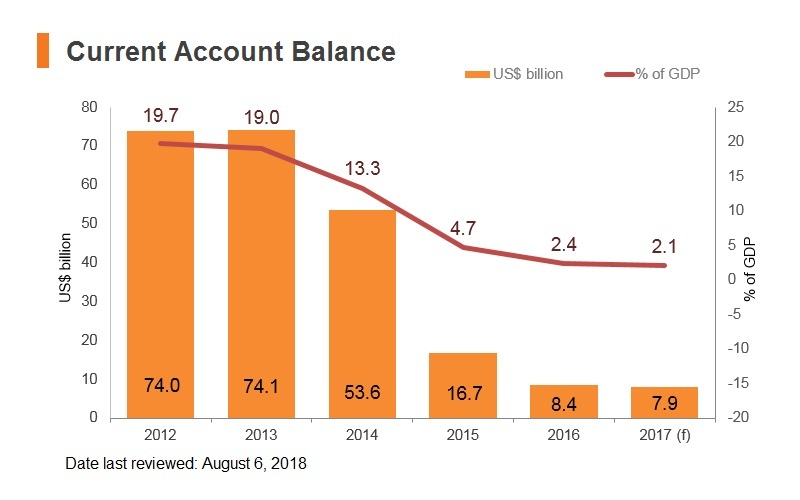 In the medium term, firmer oil prices, a rebound in global trade and easing of fiscal consolidation are expected to promote economic activity, especially as investments ramp up ahead of Dubai’s Expo 2020. This rebound is faced with several potential downside risks including commodity price shocks and tighter global financial conditions. UAE signed an agreement with the breakaway republic of Somaliland to station a military base there. Area NES = The partner "Area NES (not elsewhere specified)" is used (a) for low value trade and (b) if the partner designation was unknown to the reporting country or if an error was made in the partner assignment. 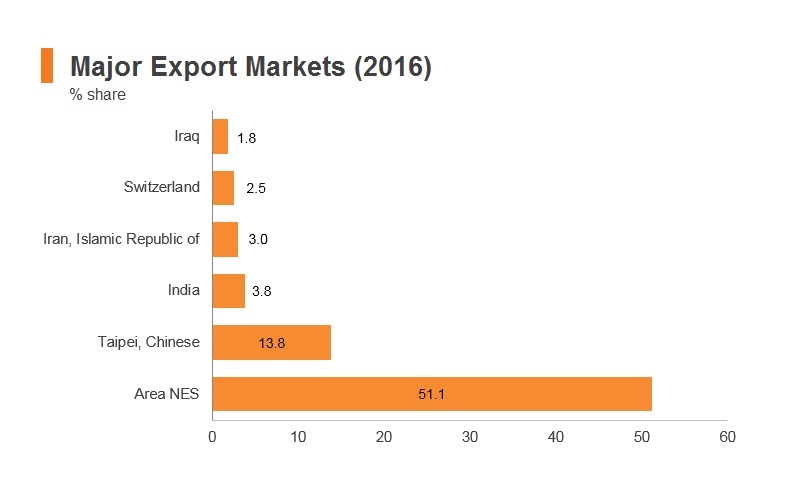 So, one could say that "Area nes" is a group of partner countries, but the components of the group vary by reporter, by trade flow, by year and by commodity. The United Arab Emirates has been a member of WTO since April 10, 1996. 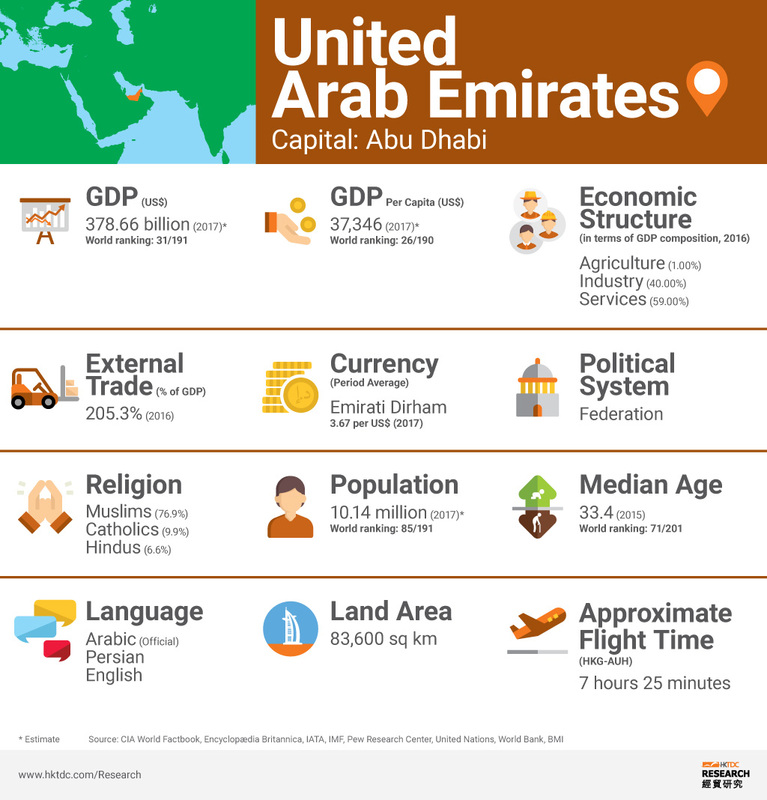 The United Arab Emirates is a member of the Gulf Cooperation Council (GCC) alongside Kuwait, Oman, Saudi Arabia and Qatar. 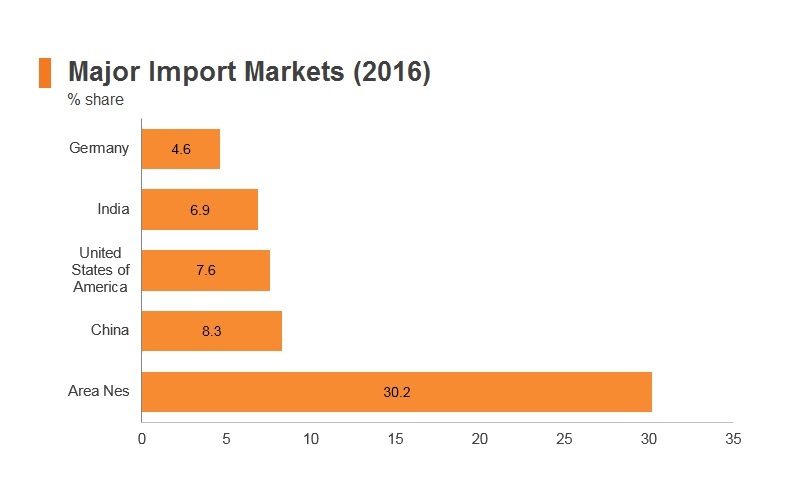 Under the GCC common external tariff, the tariff on most products is either duty free or 5%. For cultural and religious reasons alcoholic products are assessed a 50% duty, while tobacco products are assessed a 100% customs duty. Prohibited products include live swine and other products prohibited on security, health and safety grounds. Restricted products include pig meat products and alcoholic beverages which require import licences and, in most cases, the tariff on these products is 200%. A 5% value added tax was introduced on January 1, 2018. The tax will apply to almost all goods and services except basic food items, education and healthcare. Trading (importing and/or exporting), in the UAE requires a trading licence and a trader code which is available from the customs department of each emirate and is valid throughout the UAE. To qualify for a licence the applicant must be a UAE national or a company established in the UAE that is 51% owned by UAE nationals. Imports of all live animals and animal products (except food products of animal origin) and fodder need an import permit issued by the Ministry of Climate Change and Environment. Additionally, all live animals and animal products as well as all plants and plant products are subject to quarantine requirements and need to be accompanied by health certificates. United Arab Emirates is a member of WTO (effective date: April 1996). Gulf Cooperation Council (GCC) (effective date: May 1981) implemented a customs union that allows free movement of local goods among member states. 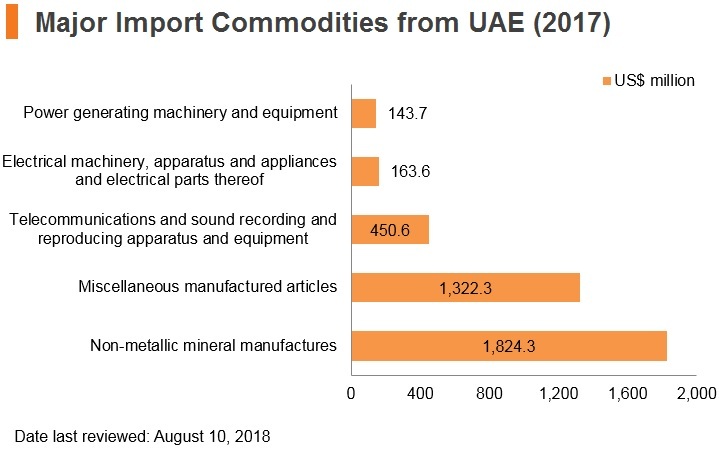 UAE's trade with these countries is tariff-free. 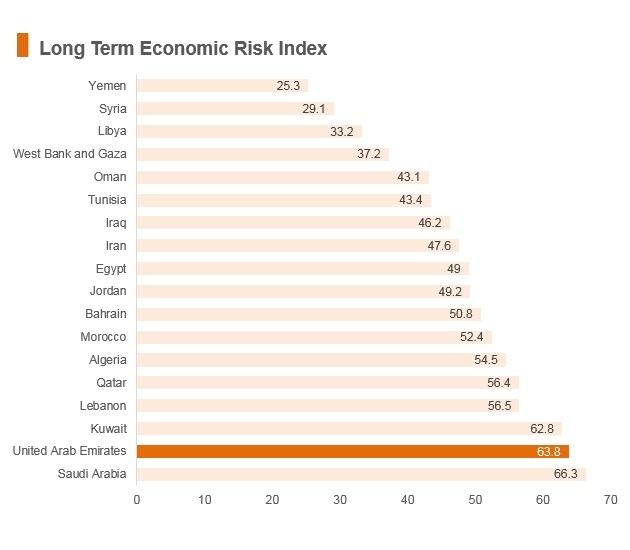 Members of GCC - other members are Bahrain, Kuwait, Oman, Qatar and Saudi Arabia. This agreement helps member states to leverage each other’s industrial capacity and logistics networks. The geographic proximity of these countries and their general adoption of free trade economic policies are factors that foster a competitive business environment. Greater Arab Free Trade Area (GAFTA) - (effective date: January 1998) activates the Trade Facilitation and Development Agreement and eliminates most tariffs among the GAFTA members. The 17 members of GAFTA are: Algeria, Bahrain, Egypt, Iraq, Kuwait, Lebanon, Libya, Morocco, Oman, Palestine, Qatar, Saudi Arabia, Sudan, Syria, Tunisia, United Arab Emirates and Yemen. GAFTA was declared within the Social and Economic Council of the Arab League as an executive programme to activate the Trade Facilitation and Development Agreement and the elimination of most tariffs among the GAFTA members. 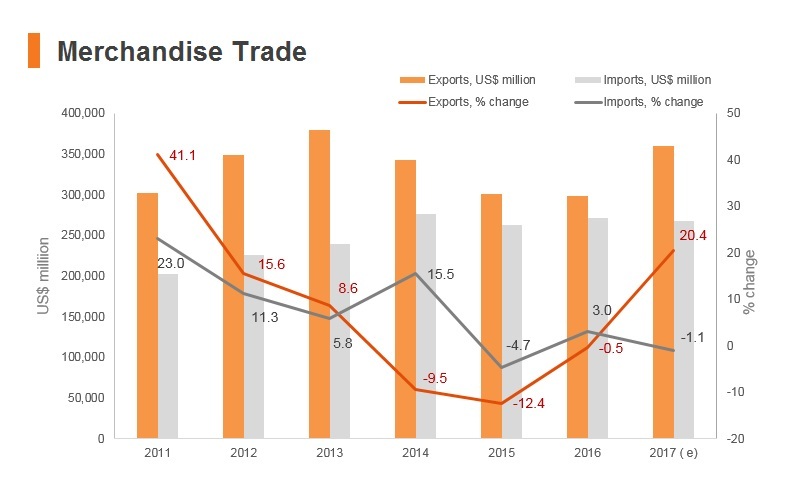 The trade agreement adopts the method of gradual reduction on taxes and customs (10% per annum) eliminating customs and nontariff barriers on goods traded amongst the 17 Arab countries. GCC and European Free Trade Association (EFTA) - which comprises Iceland, Liechtenstein and Switzerland signed a FTA which came into force on July 1, 2015. 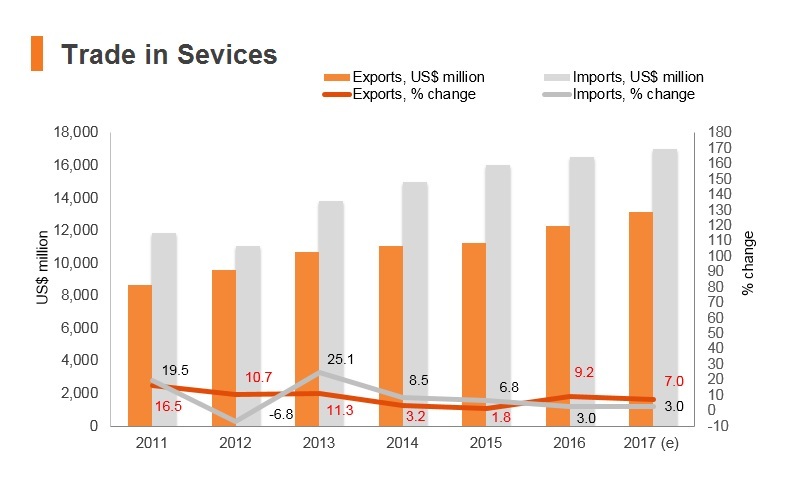 The agreement covers the progressive elimination of tariffs in trade in services and manufactured goods as well as investment, and other trade-related issues such as protection of intellectual property, and is fully consistent with provisions of the World Trade Organisation. In addition, bilateral arrangements on agricultural products between three individual EFTA States and the GCC form part of the instruments establishing the free trade area between both sides. Singapore-GCC FTA (GSFTA) became effective in September 2013. 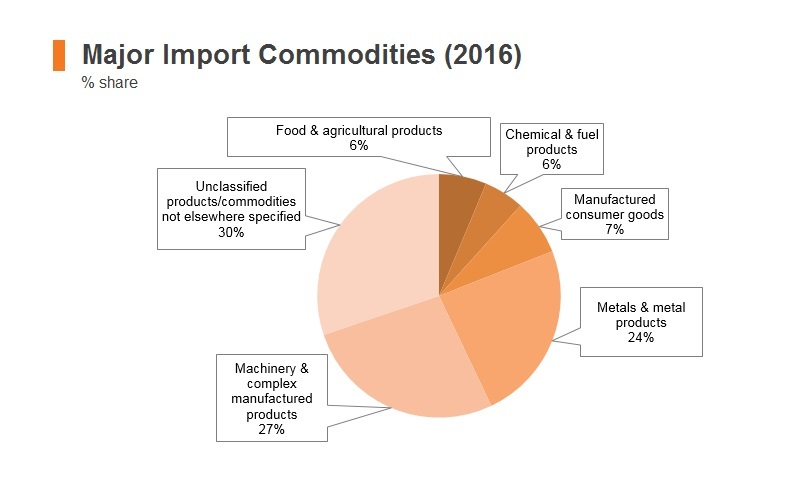 GSFTA eliminates most tariffs (99%) of Singapore's exports to the GCC. This is a comprehensive agreement covering trade in goods, rules of origin, customs procedures, trade in services and government procurement among others. 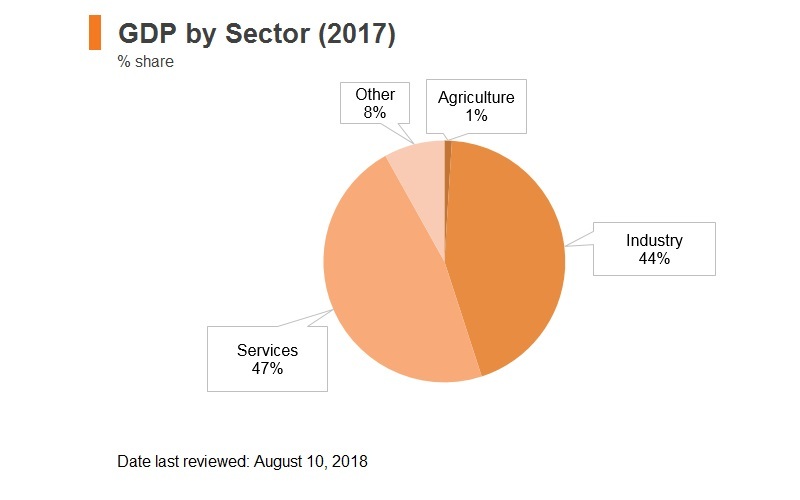 Key sectors benefitting include telecommunication, electrical and electronic equipment, petrochemicals, jewellery, machinery and iron and steel-related industry. The recognition of the halal certification of Singapore's Majlis Ugama Islam Singapura (MUIS) will also pave the way for trade in halal-certified products to gain faster access to the GCC countries. Australia and the GCC share a significant economic relationship, encompassing trade and investment across a broad range of goods and services. 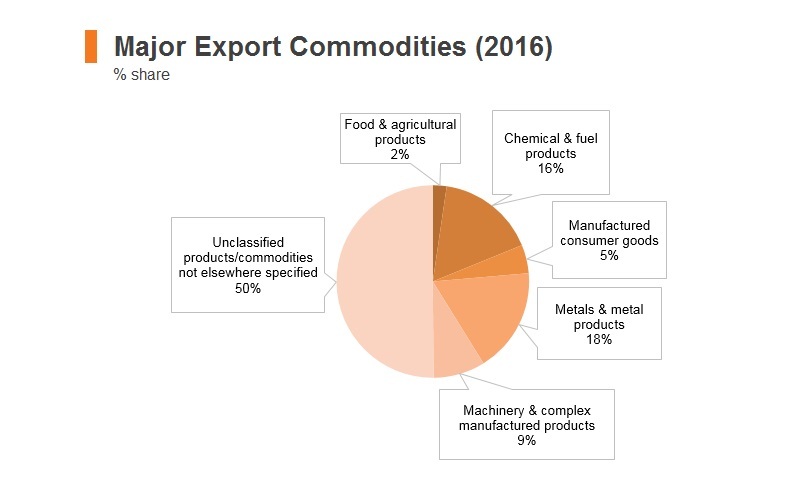 The GCC is a key market for agricultural exports such a livestock, meat, dairy products, vegetables, sugar, wheat and other grains. 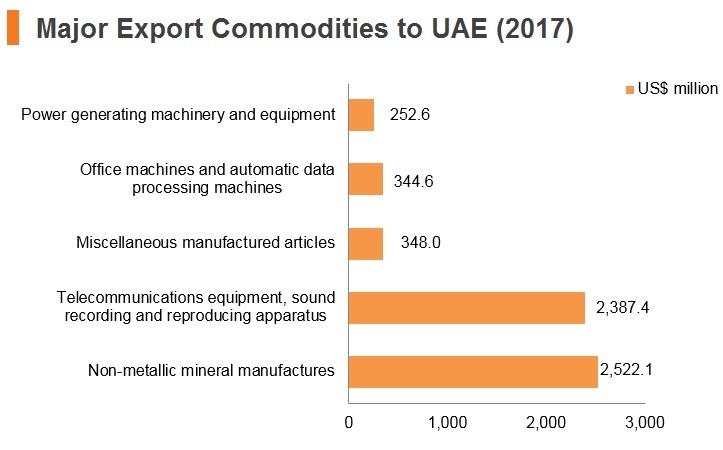 The agreement provides an opportunity to address a range of tariff and non-tariff barriers related to food exports that will benefit the food and drink sectors in UAE. China and the GCC are also negotiating a trade agreement. Greater trade liberalisation will help develop the industrial and service sectors. The GCC and India are negotiating a free trade agreement. The agreement is expected to remove restrictive duties, push down tariffs on goods and pave the way for more intensive economic engagement between the nations. More than 50 % of India’s oil and gas come from the GCC countries. Investment promotion agencies exist based on the emirate. For example, the Sharjah Investment and Development Authority, or Shurooq, is an independent government agency that assists investors in finding partnerships in the emirate. Foreign companies or individuals are limited to 49% ownership/control in any part of the UAE not in a free trade zone, pursuant to law. 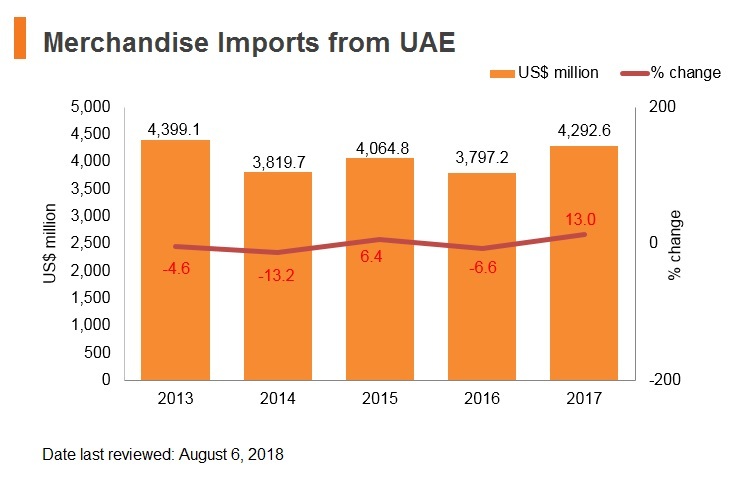 In order to do business in the UAE outside one of the free zones, a foreign business in most cases must have a UAE national sponsor, agent or distributor, with at least a 51% ownership interest of the business. 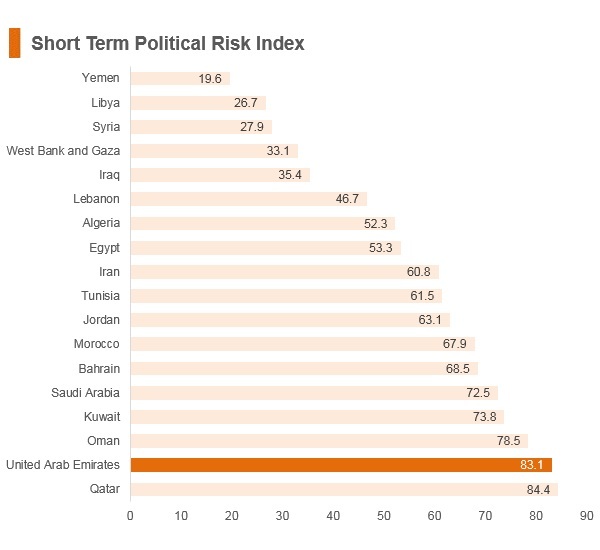 When a public joint stock company lists in the UAE, there is 51% Gulf Cooperation Council (GCC) ownership requirement. UAE nationals must chair and be the majority of board members of any public joint stock company. 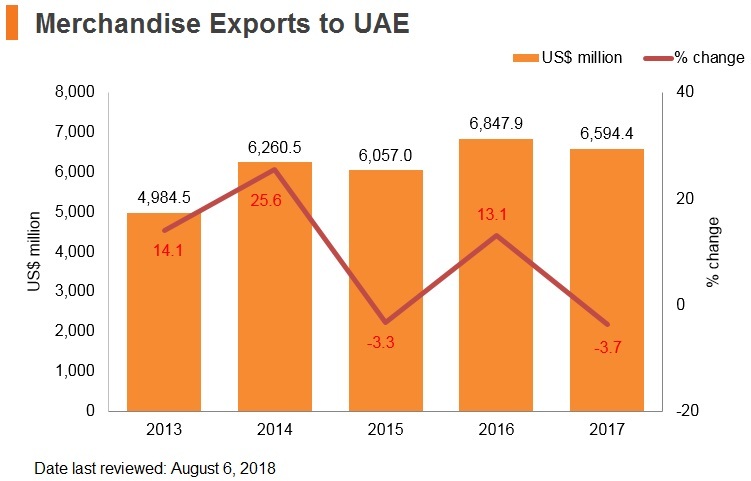 Law requires that foreign principals distribute their products in the UAE only through exclusive commercial agents who are either UAE nationals or companies wholly owned by UAE nationals. The foreign principal can appoint one agent for the entire UAE or for a particular emirate or group of emirates. VAT was implemented in the United Arab Emirates on January 1, 2018, with a standard rate of 5%. This follows the ratification by the United Arab Emirates of the Common VAT Agreement of the Gulf Cooperation Council (GCC) for the introduction of VAT in the GCC region. The valued added tax of 5% will apply to almost all goods and services except basic food items, education and healthcare. Corporate income tax No federal taxation currently exists in the United Arab Emirates, although each of the individual Emirates (Abu Dhabi, Ajman, Dubai, Fujairah, Ras Al Khaimah, Sharjah and Umm Al Quwain) has issued corporate tax decrees that theoretically apply to all businesses established in the UAE. Under the Emirate-based tax decrees, corporate income tax (CIT) may be imposed on all companies (including branches and permanent establishments) at rates of up to 55%. However, in practice, CIT is currently only enforced in respect of corporate entities engaged in the production of oil and gas or extraction of other natural resources in the United Arab Emirates. Personal income tax No personal income tax law enacted in the UAE. Social security contributions Only due with respect to nationals of the UAE. Employer and employee persion contribution rates are 12.5% and 5.0% respectively and are based on the monthly contractual salary, inculding basic allowances, as agreed in the local employment contract. Value added tax 5.0% applies to all supplies of goods or services, unless a specific measure provides for the zero rate or an exemption. The UAE government has launched a policy of 'Emiratisation' similar to that of 'Saudisation' in neighbouring Saudi Arabia, which is intended to boost the employment of Emirati nationals in the private sector and reduce reliance on expatriate labour. There are specific local hiring quotas which must be fulfilled for companies with over 50 employees or more, the banking sector, the insurance sector, and the retail sector. Specific jobs are reserved for Emirati citizens through legislation such as HR managers, secretaries and government liaison personnel. These local hiring requirements are not applicable to companies with their operations based in the UAE's free trade zones. Non-GCC citizens need to be sponsored by their employer, and therefore need to have a job offer in order to be able to apply for a work permit. Various documents such as educational and professional qualifications, results of medical examinations, and a signed copy of the job contract all need to be lodged with the UAE Ministry of Labour before the work permit will be granted. Citizens of other GCC and EU states do not need a visa to visit the UAE. Citizens from North American states, Central Asian states and Asian states in general can obtain a visa upon arrival, and citizens of African and South American states are required to arrange a visa in advance. Visa processing times are estimated at being 4-6 weeks. Several changes were made to better protect worker's rights under the 'Kafala' system which came in to effect from January 1, 2016. These included: that job contracts must specifically reflect the terms offered to the employee verbally and must be signed by both parties prior to being submitted to the Emirate Ministry of Labour as part of the formal work permit application; that a contract of employment has come to an end if employer has not met their contractual obligations (e.g. 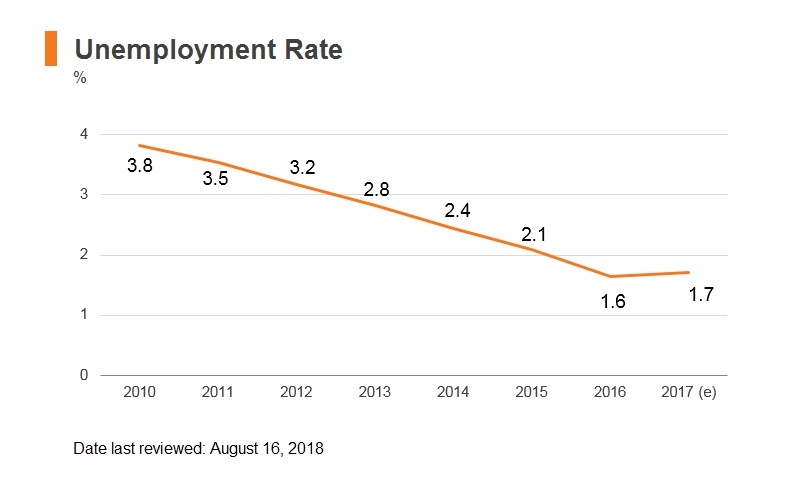 failed to pay their employees for 60 days or more); and allows workers greater freedoms in terms of seeking alternative employment within the UAE and therefore obtaining a new work permit through a new employer. 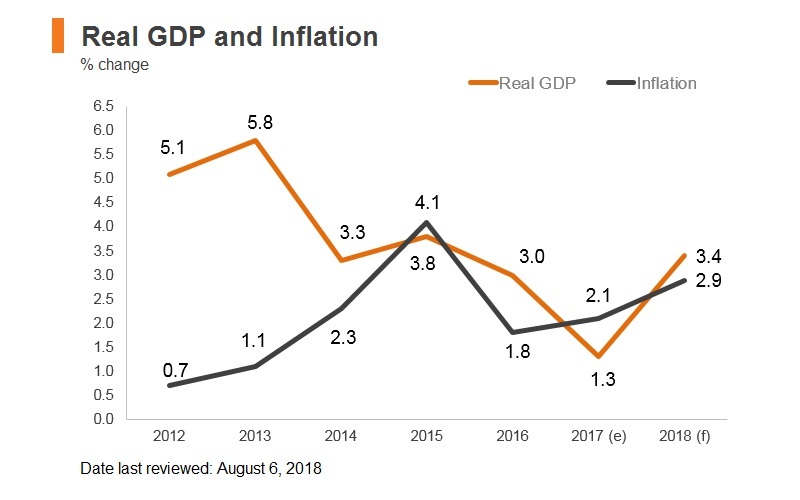 While the property market was booming, the UAE's key infrastructure - roads, rail, and utilities - failed to keep up, resulting in congestion and overstretched services. 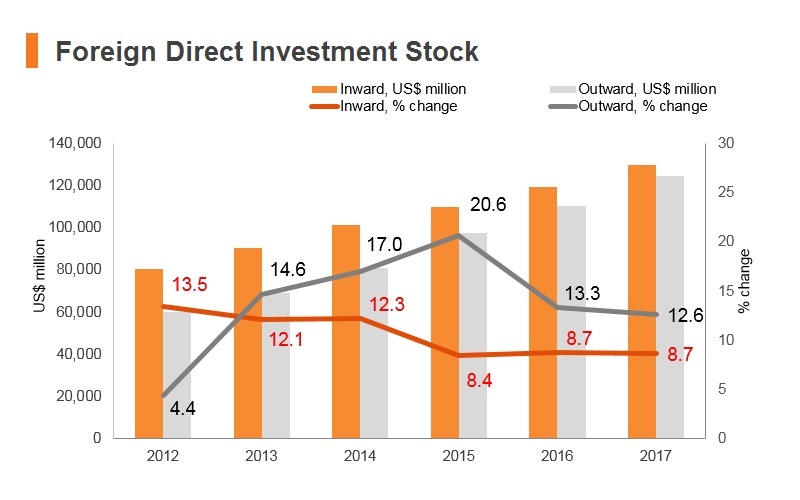 Following the financial crisis however, the government began investing heavily in rail, port and power projects, to name a few. 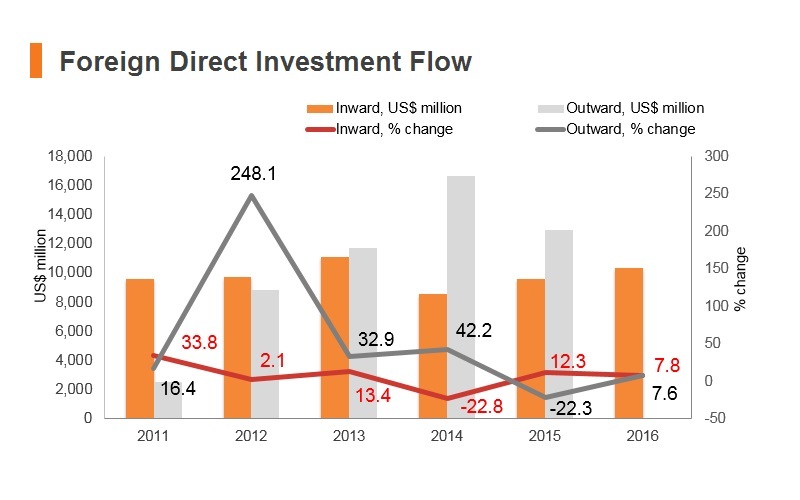 However, transparency remains an issue, particularly among government-owned/controlled firms, which dominate key sectors such as finance and real estate. The Arab Chamber of Commerce & Industry (ARABCCI) was established in Hong Kong 2006 as a leading organization at promoting commercial ties between Hong Kong/Greater China and the Arab World. From a base of 8 founding member companies, ARABCCI has now evolved to include an ever-growing number of members. The Chamber is run by business experts for business professionals, dedicated to opening enormous trade opportunities by providing extensive information and professional services to our members. Visa upon arrival valid for 30 days.